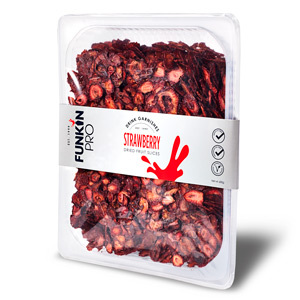 The perfect compliment to your cocktail creations, these Funkin Pro Dried Strawberry Slices will ensure consistent cocktails every time. The perfect choice for reducing waste and improving serve time, these professionally dehydrated strawberries will help bars reduce their environmental impact. 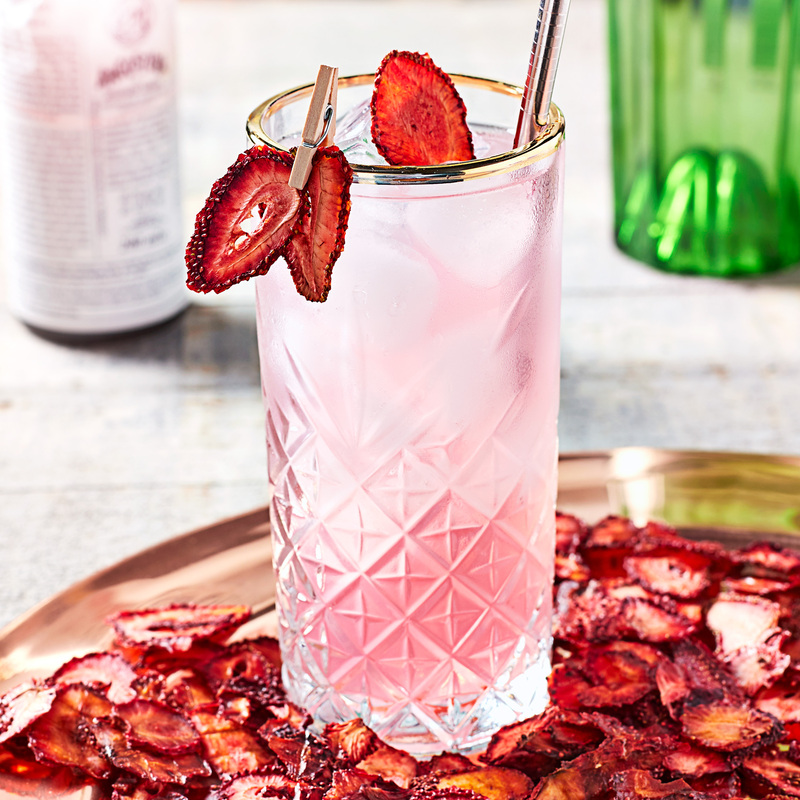 Each pack contains approximately 1260 pieces and will make on average 420 cocktails. 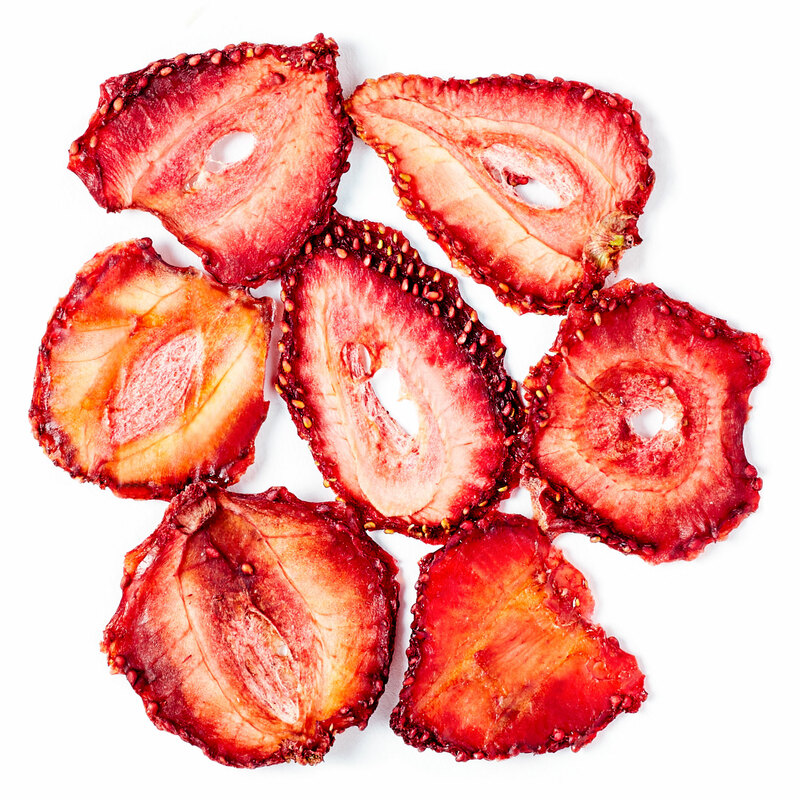 The suggested serve for the dried strawberries is 3 slices per cocktail.  Each pack contains approximately 1260 pieces and will make on average 420 cocktails.